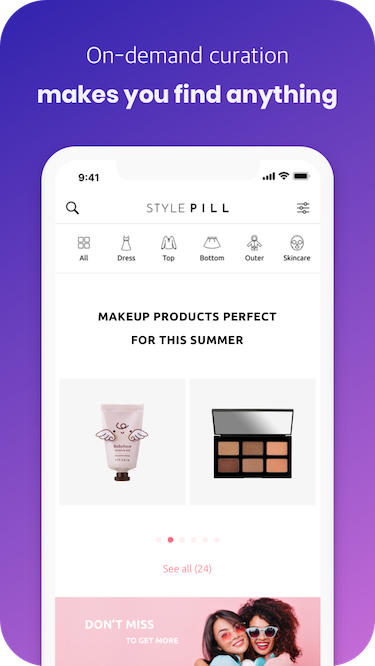 STYLEPILL allows online shopping beyond any limits. No matter where you are, you can shop anything at the best price from anywhere.  STYELPILL is where you can express your own beauty and fashion style. 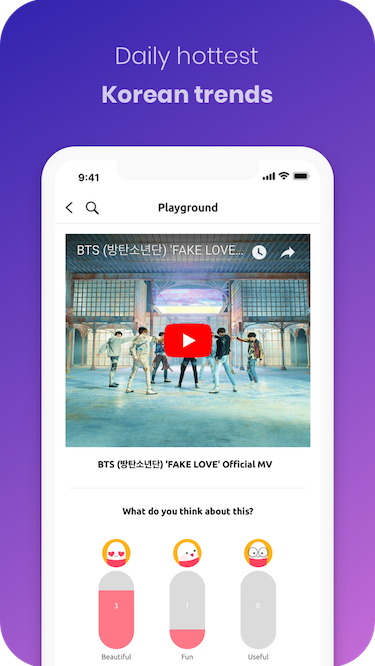 You can advance your view by sharing your curationas and exploring others' tastes. Our proven cutting-edge technology makes this possible. We highly value your taste of beauty and fashion. Thus, you can express your unique style at our mall. The products displayed at our mall are proven by our users and you can also makes inquries to them. We try to provide full service where our users can buy the best products in the best way. Taking the advantage of "PICK" system at our mall, you can also be a part of STYLEPILL. We share a portion of the sales to our contributors. Not only personal curation scarpping, but also Machine-learning personalization gives you the best experience of the online beauty & fashion shopping. 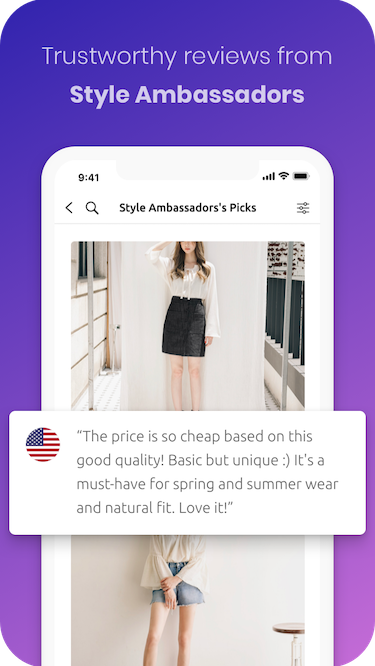 The mission of the STYLEPILL is connecting Style fans and brands. We provide the best service for brands and sellers to maximize their sales in Global. 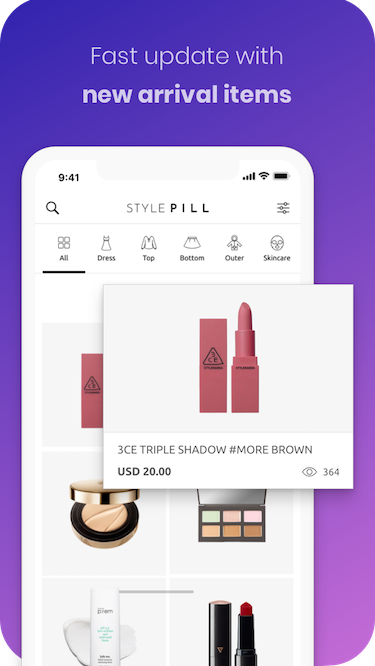 STYLEPILL is available on web www.stylepill.co and also within native apps. Please download them below.